Bankrate: Women and Wages: When Do We Get Our Raises? 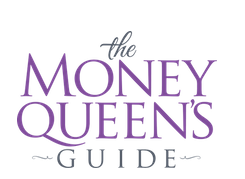 Host Kathryn Zox interviewed Cary Carbonaro MBA, about her new book “The Money Queen’s Guide: For Women Who Want to Build Wealth and Banish Fear”. 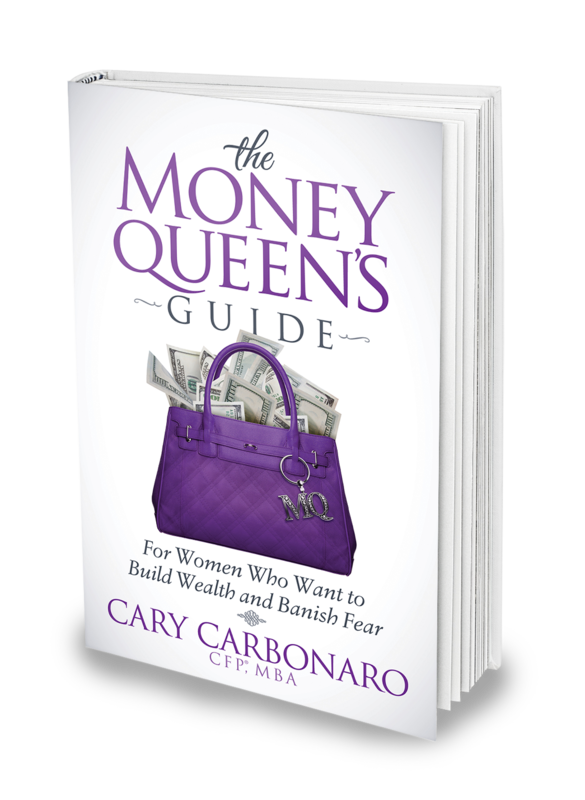 Carbonaro uses her 25 years of financial expertise to help readers plan for growth and success while avoiding the pitfalls that can derail financial security along the way. Cary Carbonaro provides tips on choosing a financial planner, with Daria Albinger of ABC News.